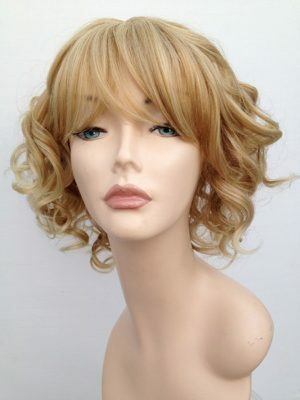 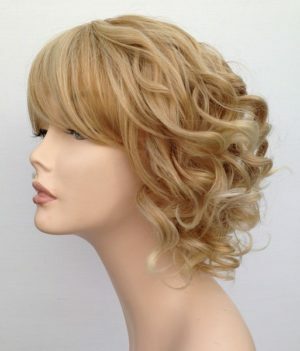 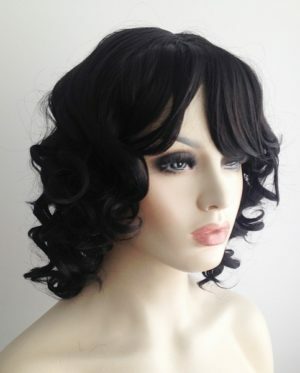 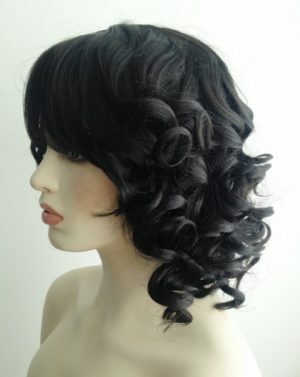 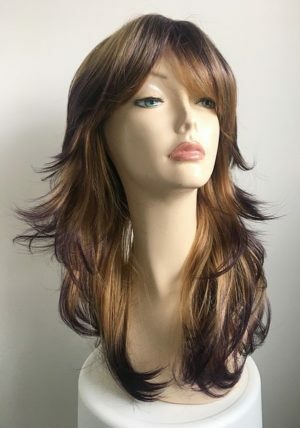 At Wig Store UK we have a full range of ladies wigs at great prices. 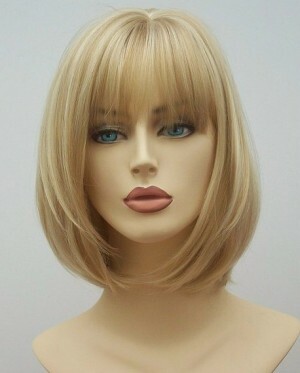 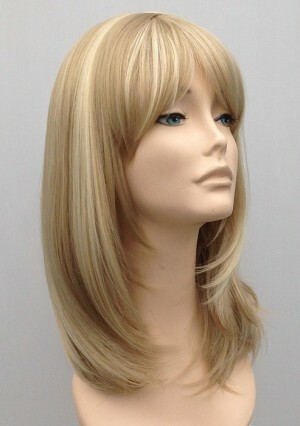 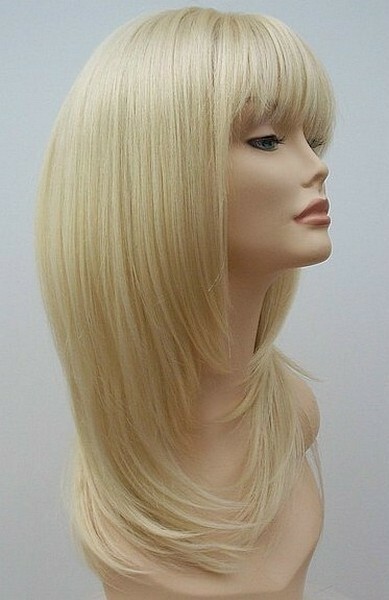 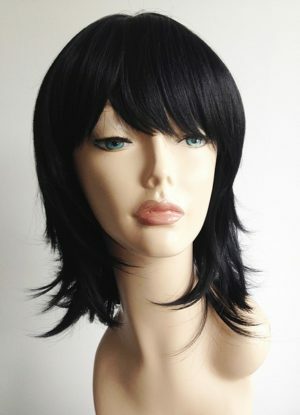 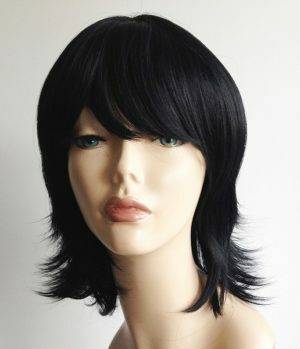 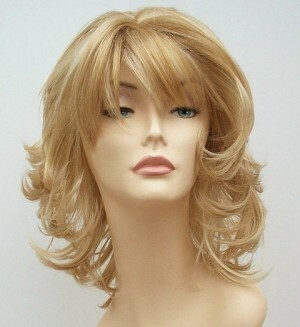 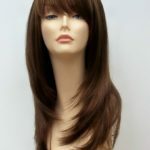 The quality of our wigs is fantastic, all our wigs are suitable for all purposes. 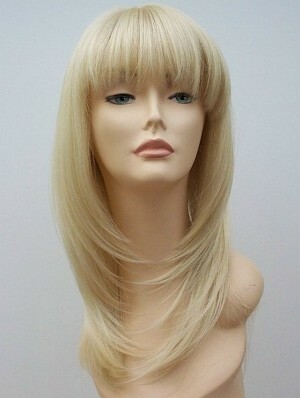 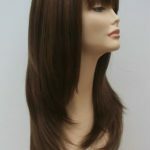 We have many clients who use are wigs for ongoing medical conditions. 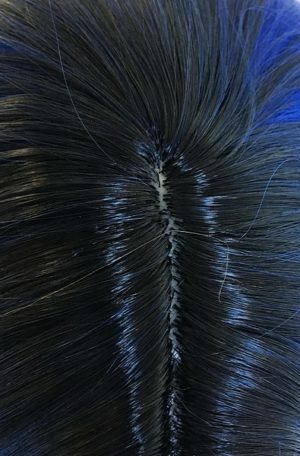 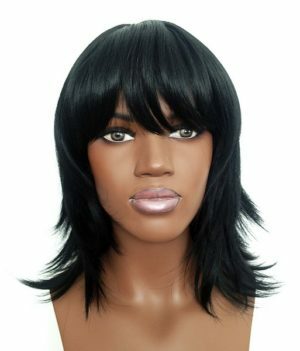 All our wigs have adjustable hooks or velcro at the nape of the neck to securely wig comfortably in place, no need for the use of messy wig glue or tape. 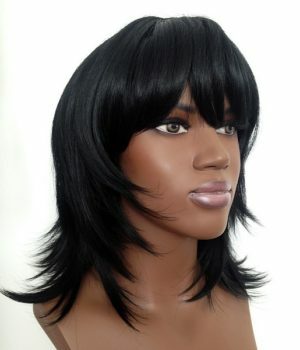 Wigs in all styles and colours are available here in the UK. 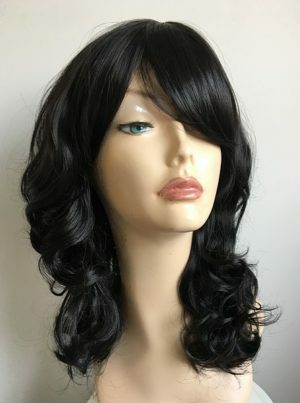 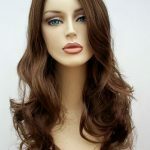 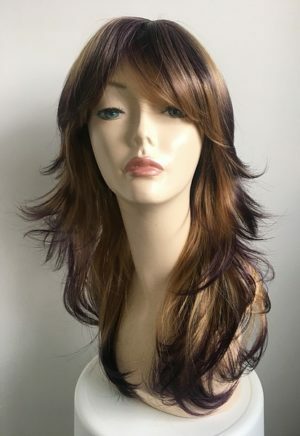 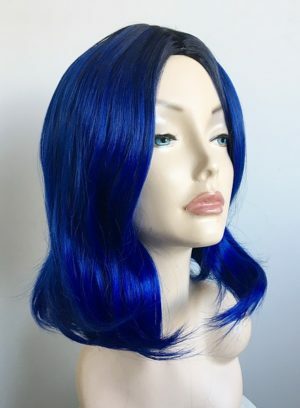 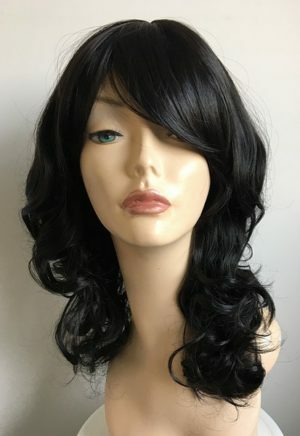 We are an established trusted online wig retailer with many years of experience in providing excellent quality wigs at cheap prices.